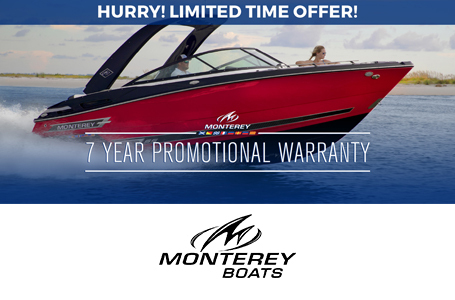 2019 Monterey 305 Super Sport Bow Rider with Twin White Mercury 250 XXL Verados; Beautiful Arctic White and Onyx Black Hull, Onyx Black Electric Arch with Bimini, Windlass with Stainless Steel Anchor, Super Sport Graphics, Cold Fusion White Motor Option, Phender Pro, Underwater LED Lights, Mooring Cover, Cockpit Table, Grey Cockpit and Transom SeaDek Inlay, RayMarine AX7 GPS/Sonar with Thru Hull Transducer, Stereo Upgrade with Fusion Head Unit, Helm and Stern Remotes, JL Audio Amplifier, JL Audio Sub Woofer, JL Audio Speakers, Speaker Lights, Sirius Satellite Package, Cockpit Wet Bar, Bow Filler Cushion, Battery Charger, Electric Head with Dock Side Pump Out and Macerated Overboard Discharge, All Digital Switches and Digital Throttle. This Boat is Loaded Up!!! 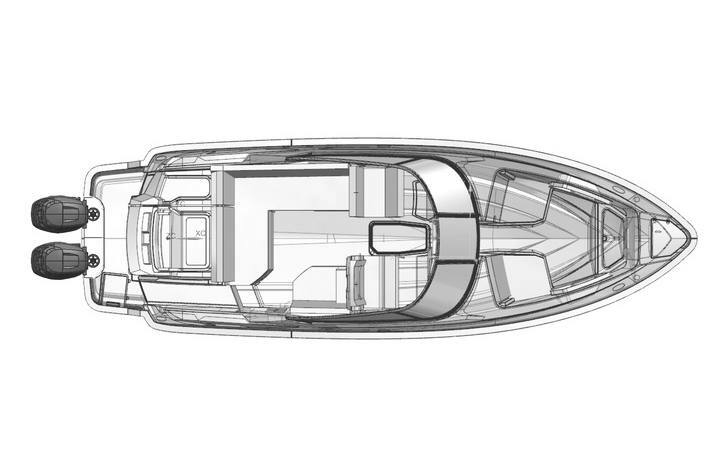 Monterey's newest edition, the 305SS, offers endless possibilities for all you're on the water adventures. Loaded with a wide array of standard features and amenities, the 305SS offers everything you need to enjoy your on the water adventures to the fullest.